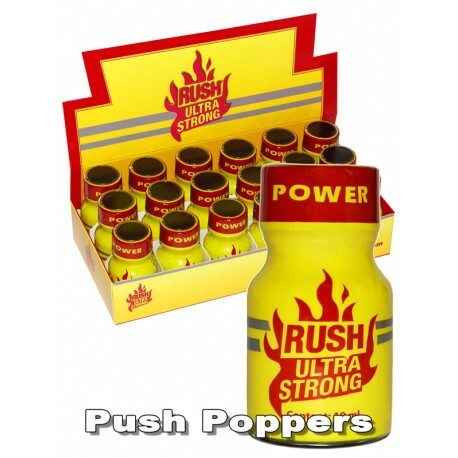 The strongest Poppers from Los Angeles! Since 1985 on the market. Beautiful effect and good aroma fancied by adepts!